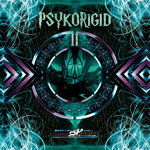 Get all 19 Morphonic records releases available on Bandcamp and save 60%. 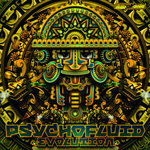 Includes unlimited streaming via the free Bandcamp app, plus high-quality downloads of VA - PSYCHOFLUID:Evolution, FUEL EP, SKY EP, Rainbow Island Album, Packed and Ready, 21st Century, Psychofluid, Total Integration EP, and 11 more. , and , . 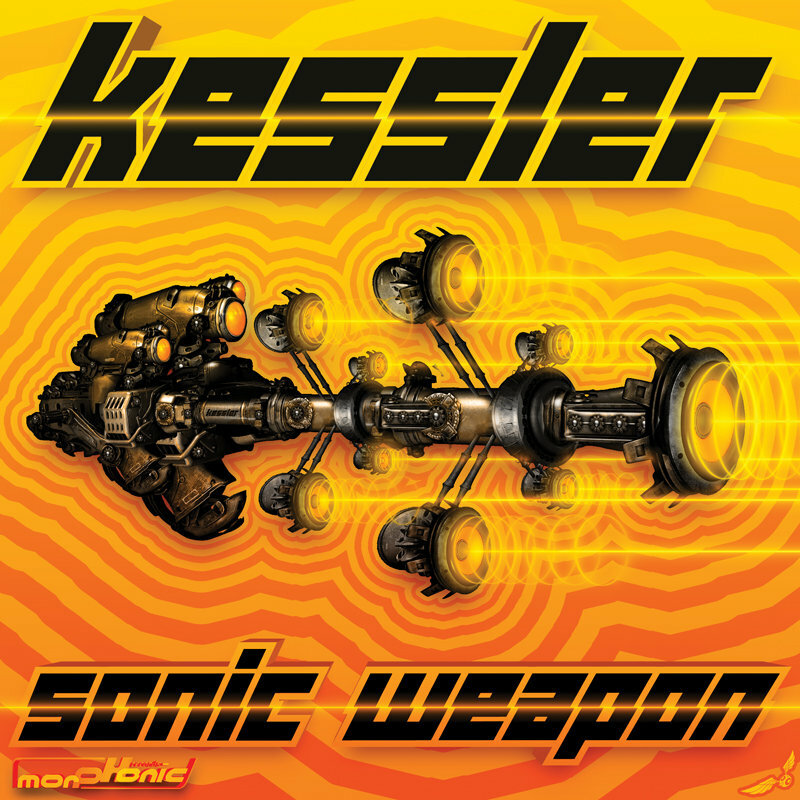 Morphonic records is proud to introduce KESSLER, the new project of Marcos Sanchez, aka LAMAT and FFT for a 4 track digital EP "Sonic Weapon". This time, Marcos is using his skills to create lower BPM music, ranging from 130bpm to 138. 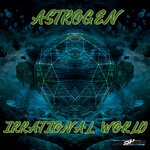 The result is 4 progressive tracks with a hint of melodic morning sounds, ready to hit the dancefloors worldwide !